Under Construction. 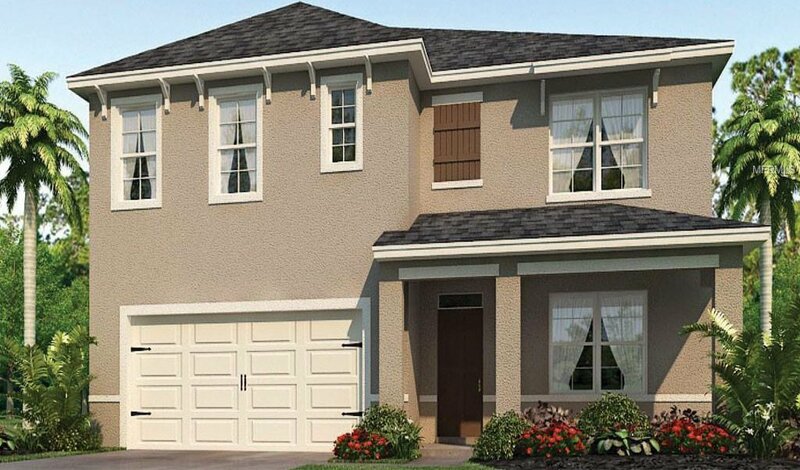 Orchid Grove provides the perfect place to call home in Haines City! With the beautiful green hills as your setting, and the convenient location of shopping and dining, this community offers everything you'll need. Smartly planned one and two story homes with spacious living areas and smart home technology. Create inviting living space both inside and outside you home. Enjoyable outdoor amenities will include a resort style pool, cabanas, tot lot and dog park. Beautiful lakes and area recreation surround this community and provide enjoyment for the entire family!